Helping people in our churches, classes, and small groups understand and experience God’s grace is vital. What is the best way to teach and, better yet, experience this fundamental doctrine? Use stories, says Kyle Idleman. 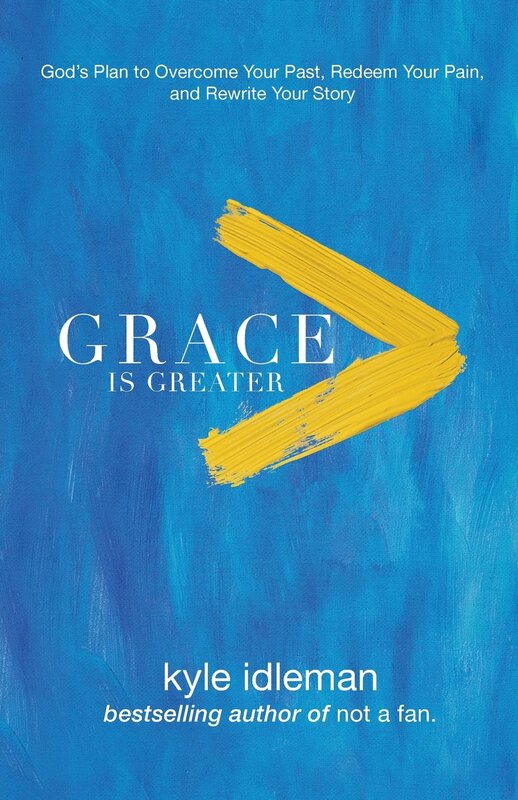 In a recent interview for CT Pastors, Kyle Rohane and Andrew Finch talked with Idleman, teaching pastor at Southeast Christian Church in Louisville, Kentucky, about his new book, Grace is Greater (published by BakerBooks; also available as a small group study, pastor’s kit, leader’s guide, and journal). Idleman says the church is learning to be more intentional about vulnerability, and he explains the important difference between vulnerability and authenticity. Vulnerability, he says, is being honest about our struggles. Authenticity is no longer pretending, but vulnerability is revealing. Idleman discusses how this plays out in small groups. “It takes just one person being a little bit vulnerable, pulling back the veil a little, for everyone else to do the same thing,” he says. “If people are going around the room and sharing their stories, and someone shares a struggle or a challenge they’re going through, just watch. 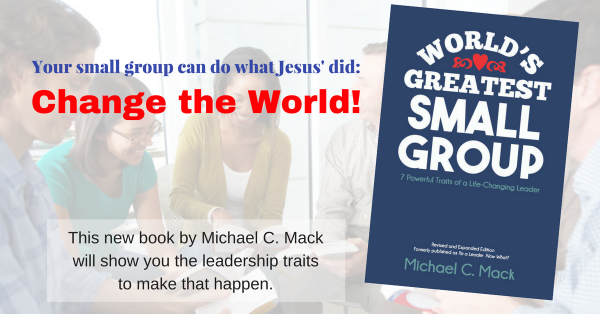 The rest of the room will join in.” But he points out that if people share only superficial stories and refuse to go deeper, they will set the tone for the rest of the group as well.